JustBoilers.com North London Boiler Installation & Replacement Co.
Do you need a new boiler installing in North London? Are you tired of having an old or faulty boiler? Do you need a boiler change but don’t know where to start your search for a reliable boiler installer in North London? 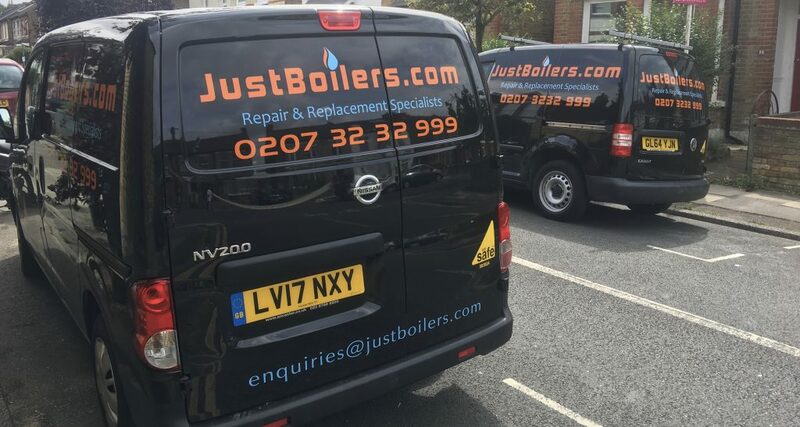 JustBoilers.com’s North London boiler installation team are happy to help you out. We are highly experienced, well trained and friendly boiler change specialists who can offer you all of the free and impartial advice that you need to choose the right new gas boiler for your property’s needs. We can also carry out your boiler change with any make or model of your choice so that your home in North London can be warm and comfortable once more. Contact JustBoilers.com today and ask about our low boiler install cost and our impressive levels of customer service. As we are North London Gas Safe Registered Engineers, you can have the peace of mind that comes with knowing that your boiler fitting is in safe and fully certified hands. We specialise in not only installations but repairs and Services. Arsenal are the only football team in London to have a Tube station named after them. The station was called Gillespie Road and was renamed in 1932 after the team moved from Woolwich to North London.